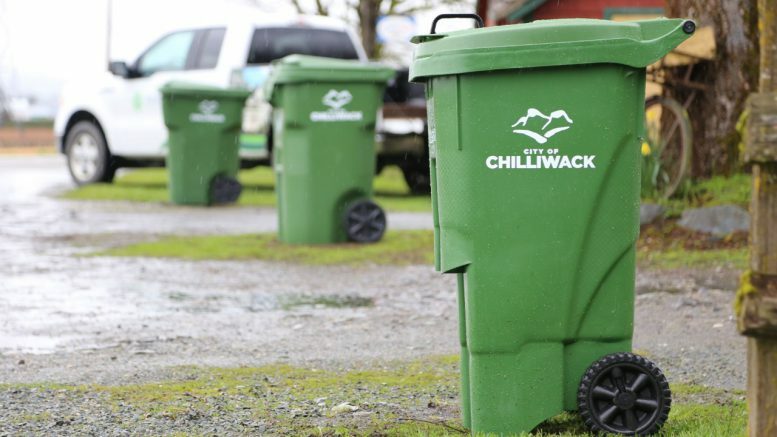 Residents of Chilliwack’s 21,200 single family and duplex homes are set to get a new, enhanced compostable (organic) waste collection service that will reduce household garbage and benefit the environment at the same time. Starting the week of May 1, residents will be able to put food waste, food-soiled paper and yard waste together in their new Green Cart for weekly collection. Delivery of the Green Cart along with a 2 Gallon or 8L “kitchen catcher” to households on the City’s curbside collection program began Tuesday and will continue Monday to Saturday from 7 a.m. to 7 p.m. throughout April. 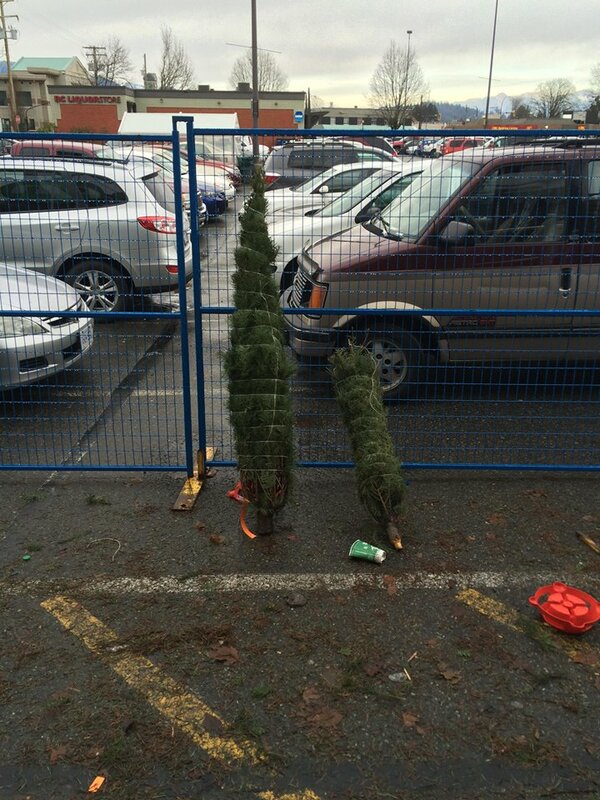 Residents should not place their Green Carts out for collection until May. The City is providing a compostable waste information package with each cart. Mayor Sharon Gaetz together with Emterra Environmental VP of Operations, Ed Walsh, and Rehrig Pacific Environmental Solutions Manager for Canada, Dennis Monestier, kicked off distribution of the Green Carts and kitchen catchers by delivering a set to Terisha Mitchell and children, Chloe and Maximus, who live in Rosedale. The City selected Emterra Environmental as its partner in the program. Emterra will collect the Green Carts on residents’ regular collection days starting the first week of May. The Green Carts and kitchen catchers are being supplied by Rehrig Pacific, a company that has been manufacturing containers for recycling and yard waste and kitchen scraps for decades. In 2016, the City awarded a new seven-year contract to Emterra Environmental to collect garbage and recycling, and at the same time expanded the service to include residential compostable waste (yard waste, kitchen food scraps, and food-soiled paper) collection. The recycling collection service performed by Emterra is partially funded by RecycleBC (formerly Multi-Material British Columbia). 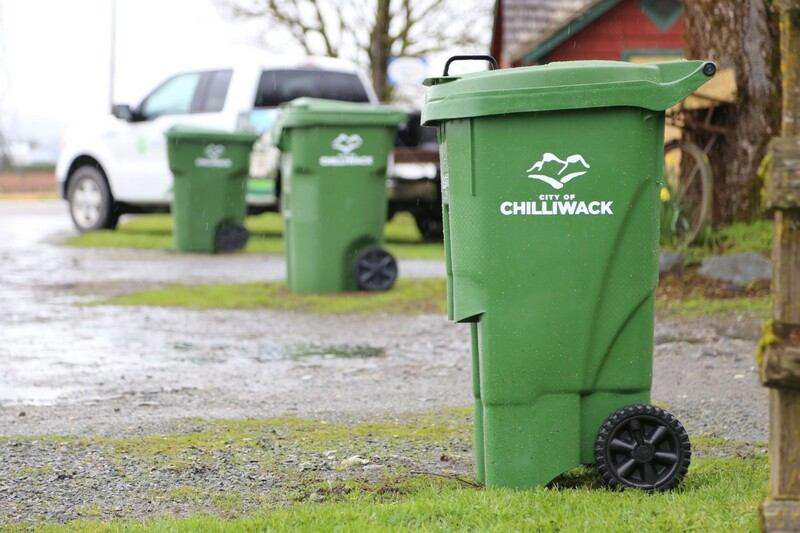 Be the first to comment on "Chilliwack Curbside Organics Collection Green Carts Set For April Delivery"